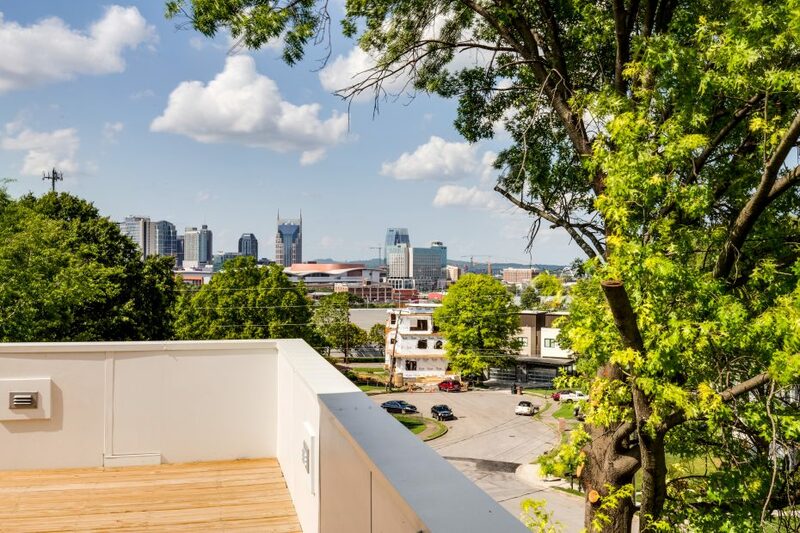 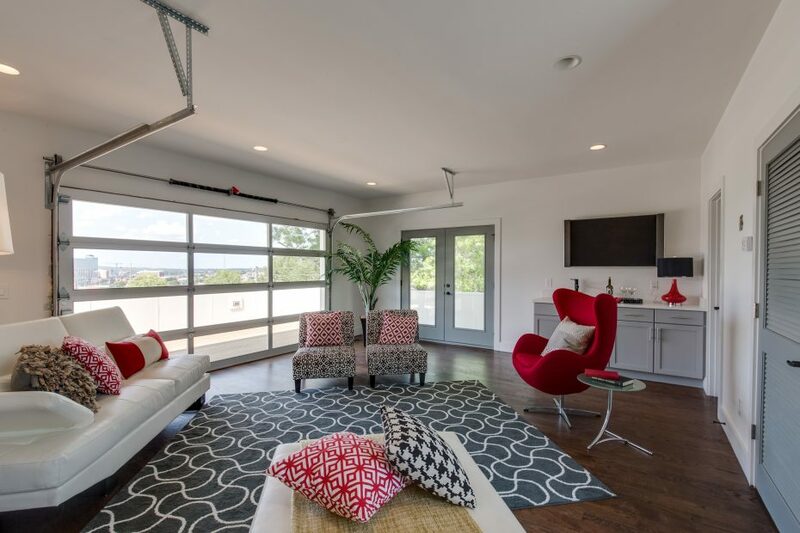 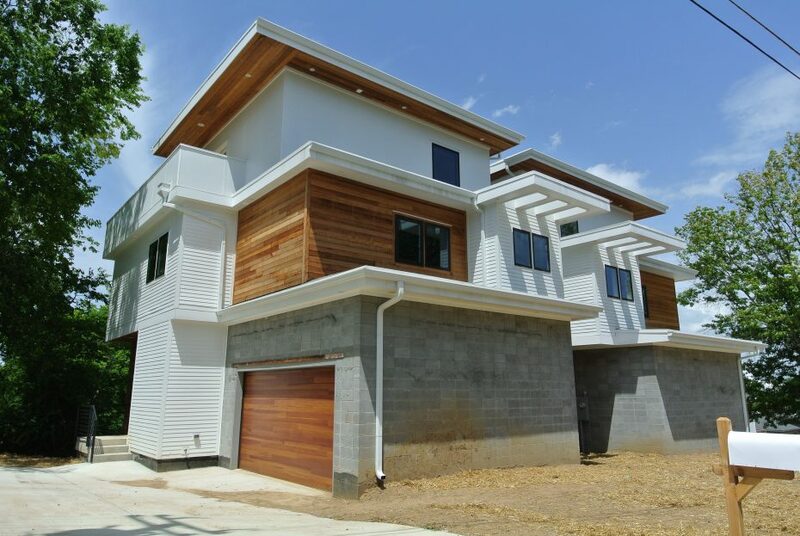 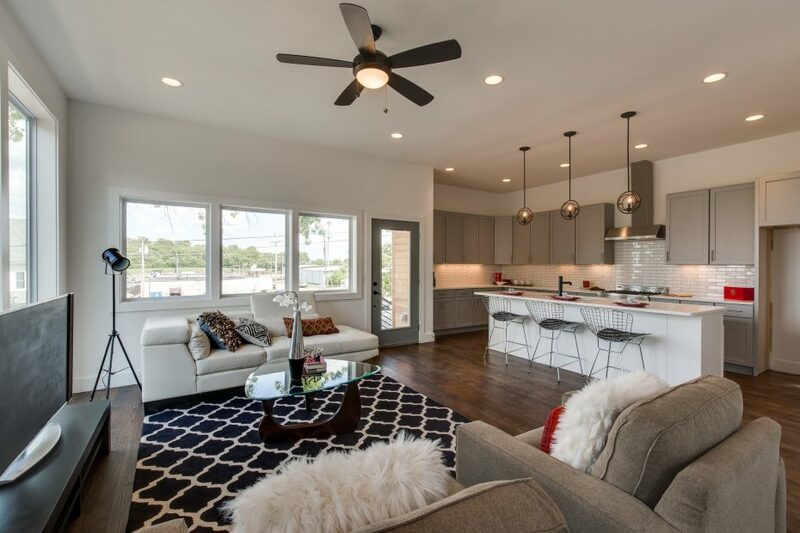 2,394 square foot detached homes overlooking downtown Nashville. 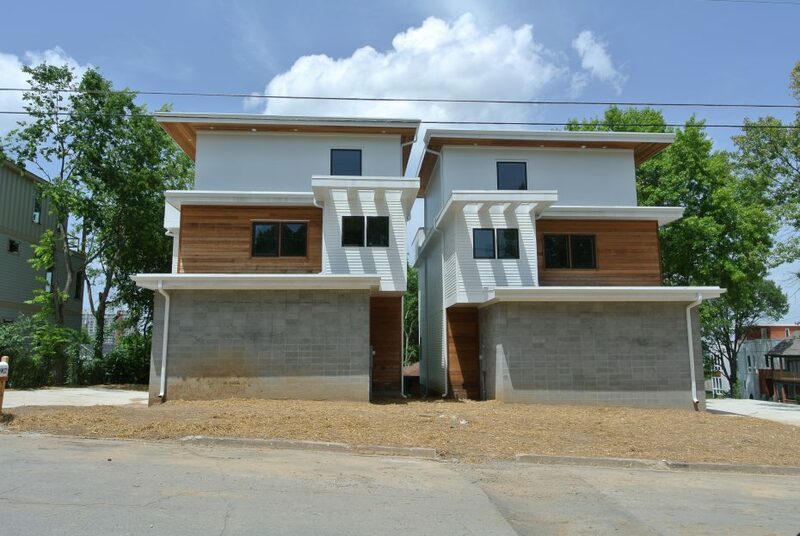 These 3 bedroom, 2 ½ bath homes feature 2 car garages and redwood siding. 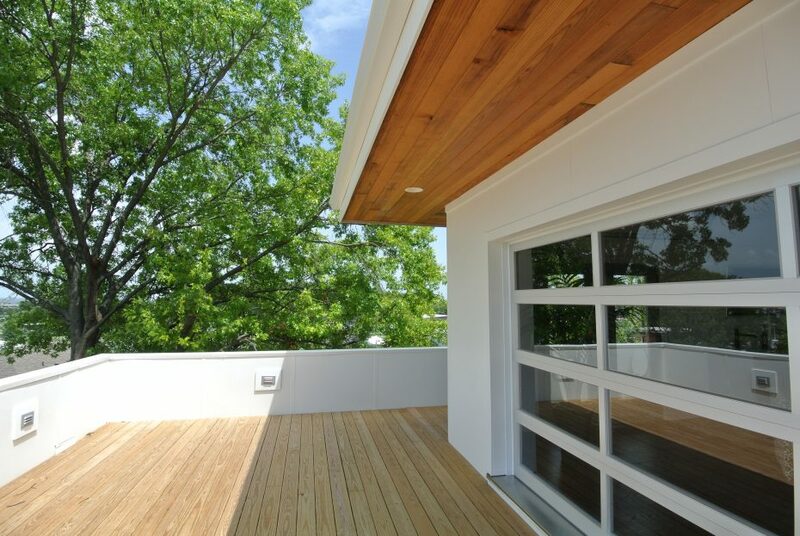 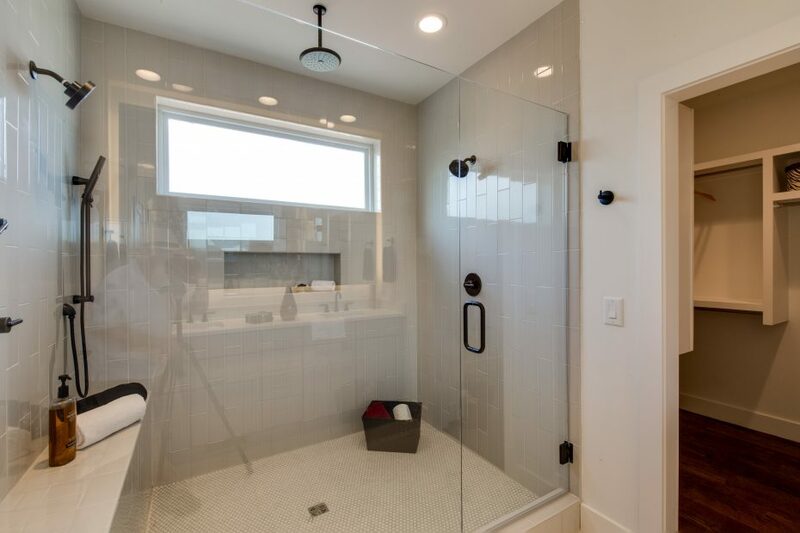 The rooftop decks have roll up glass garage doors allowing for the owner to provide and indoor/outdoor entertaining space with amazing views.